Showtime has announced the premiere dates for its Sunday night dramas, with Homeland and The Affair once again sharing “terse conversations, leading to horrible disaster” duties when they return on October 4. 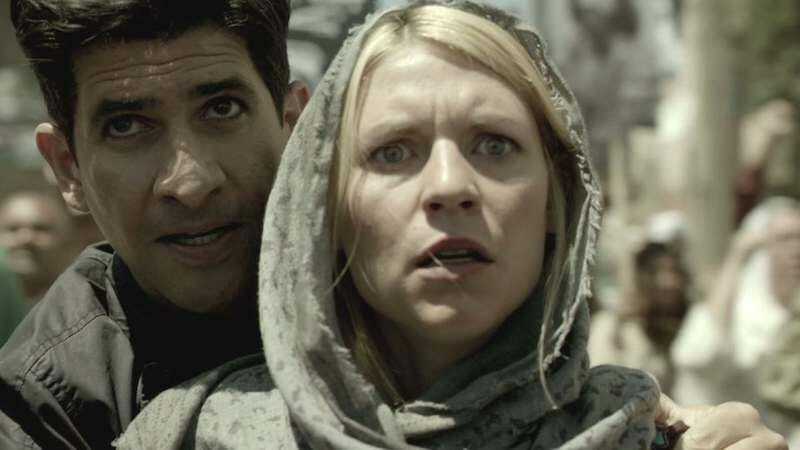 Homeland will be coming back for its fifth season, which is expected to see a no-longer-CIA-affiliated Carrie Mathison (Claire Danes) working in Germany as a member of a private security firm. The show, which picked up five Emmy nominations this year, including Outstanding Drama Series and a Best Lead Actress In A Drama nod for Danes, will air at 9 p.m., leading in to The Affair at 10. It’s not clear what sophomore-season tricks the latter show—which made its way onto our Best TV of 2014 list on the strength of its cast and an engaging shifting-perspectives conceit—will be pulling when it returns. But audiences can probably rest safe in the knowledge that whatever happens between Dominic West and Ruth Wilson’s mutually dallying protagonists, it’ll involve infidelity, emotional entanglement, and a healthy dose of he-said/she-said camera work to keep things nice and ambiguous for the foreseeable future.